On Wednesday night after work, I made my way to North London to see my team Arsenal play in the Champions League against German team, Broussia Dortmond. I went with my cousin which was great as we could catch up and have a goss as we watched our team storm to victory. She brought us a half time snack! What a wonderful night and the final score was even sweeter! Hii hiii! Okay let's get to it, my absolute dream is to be able to eat and eat and eat and never get fat. Obviously I am not that girl so I have been exercising like a crazy person and trying to eat healthier. Eating healthy is so boring, I don't care what anyone says, it is. 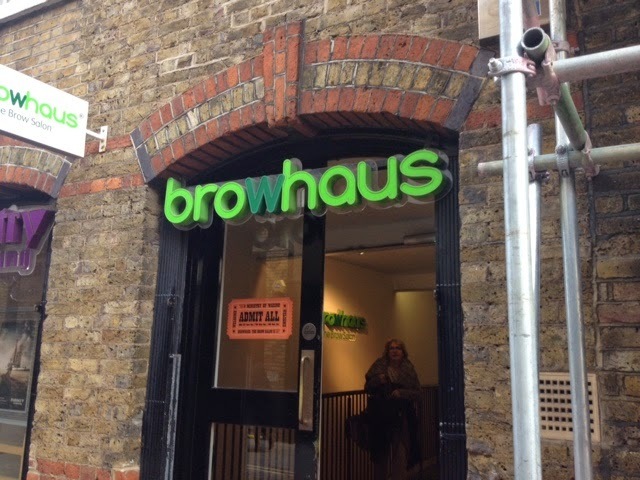 Especially in the winter when I can see the burrito place from my office desk or go next door to Pret. The world is so tempting. 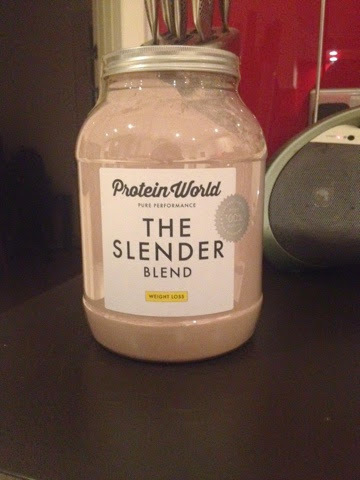 I thought I'd give Protein Shakes a go. 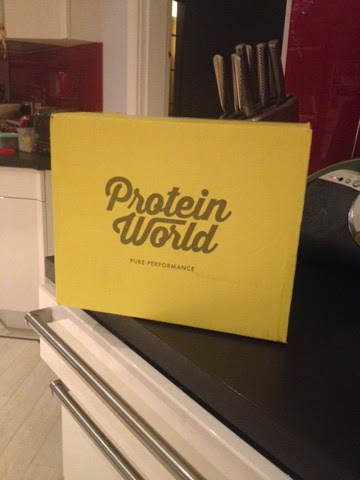 Hello Protein World. I bought the Slender Blend in chocolate, naturally. 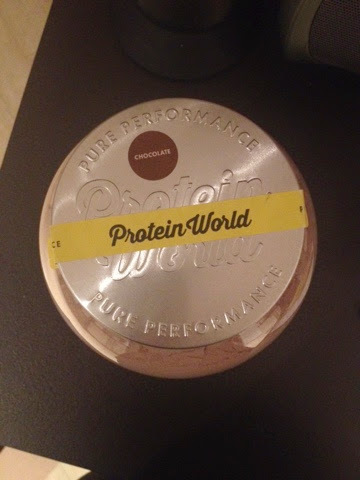 I bought the protein powder on it's own rather than with the "fat melter capsules" because honestly, they just sound really gross. 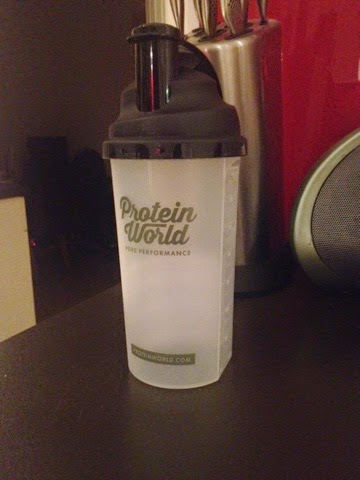 I also bought the shaker so I have something to drink it out of. I got the delivery the next day which I was very impressed by as I paid regular price, no special delivery business. Oh my...firstly it just looks so pretty. I love the design and it's not super butch or masculine which fills me with confidence that I won't start producing testosterone in insane quantities! 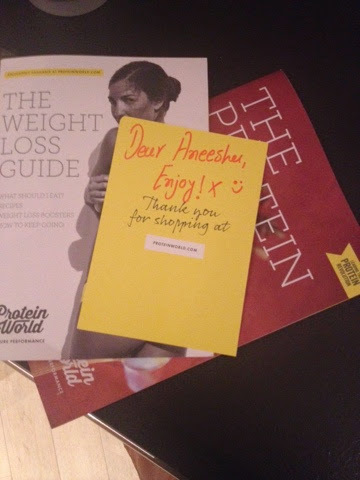 The personalized note is lovely and such a nice touch- not what I was expecting from a fitness-y type brand. Usually it's "WORK WORK, TONE, CRUNCH...etc" you know? 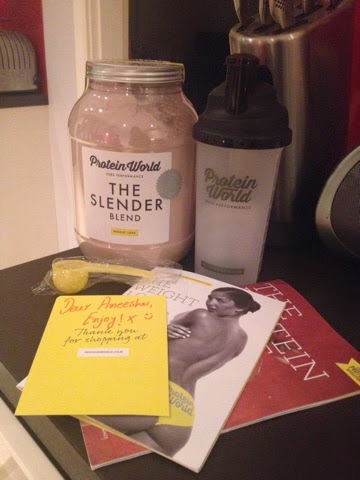 I have been using the Protein World website for recipes which are delish. Seriously. I thought it would be grim and I'd have to hold my nose and chug but it's surprisingly really good. Stay posted for my updates and to see how it goes! Bottoms up.. I am obsessed with eyebrows! They transform your face and give it so much structure and definition. I never understand why girls with blonde eyebrows say things like "you can't seem them so I don't bother" or girls say "I don't care". You should. Who says girls with black hair can't do something fun with it? Why should girls with lighter hair have all the fun? Nah uh, I'm not missing out. I made an appointment at Bleach London and off I went. Firstly I have to say, if I make an appointment for a certain time, that's the time I expect it at. My appointment was at 3pm and I didn't get in the chair until 3.45pm. 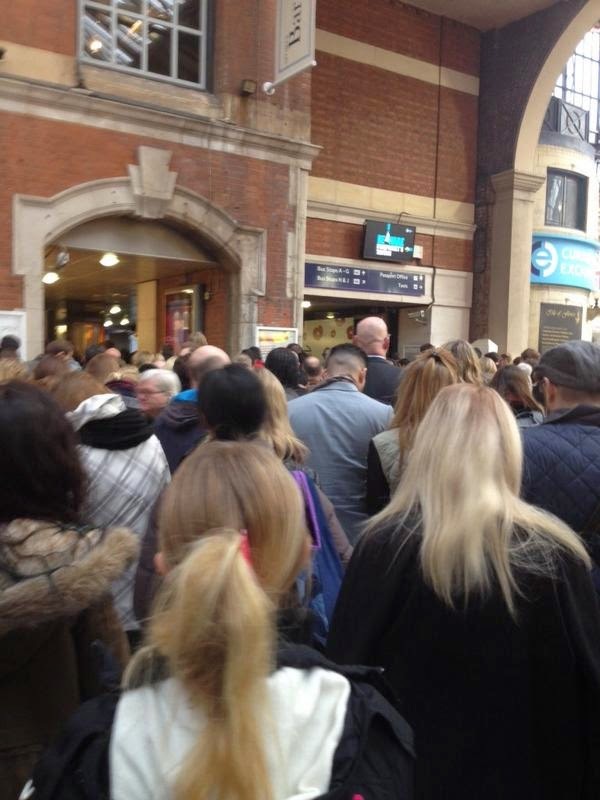 This is not okay, she told me she was running 10mins late not 45!